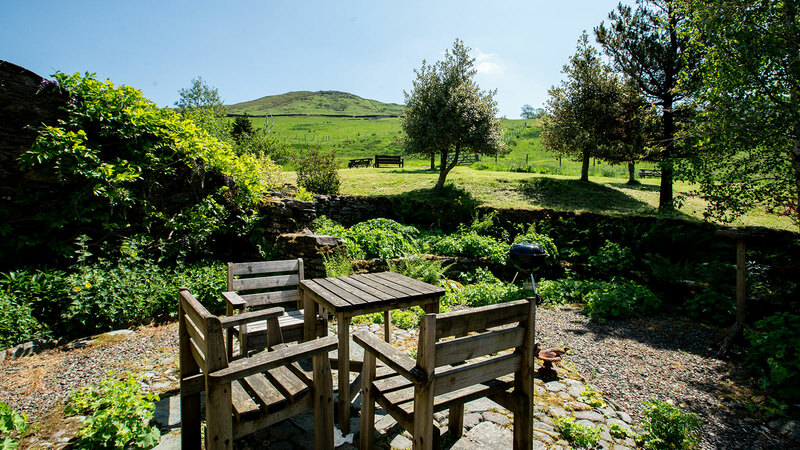 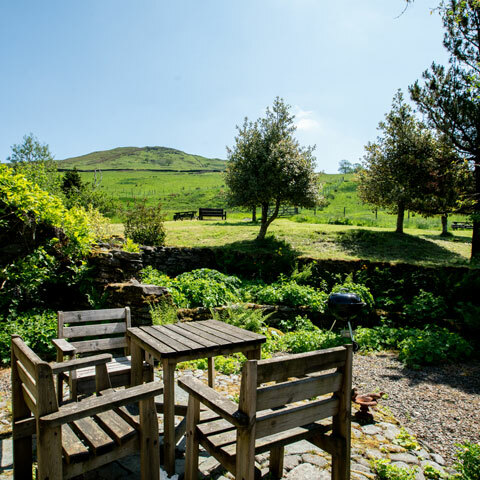 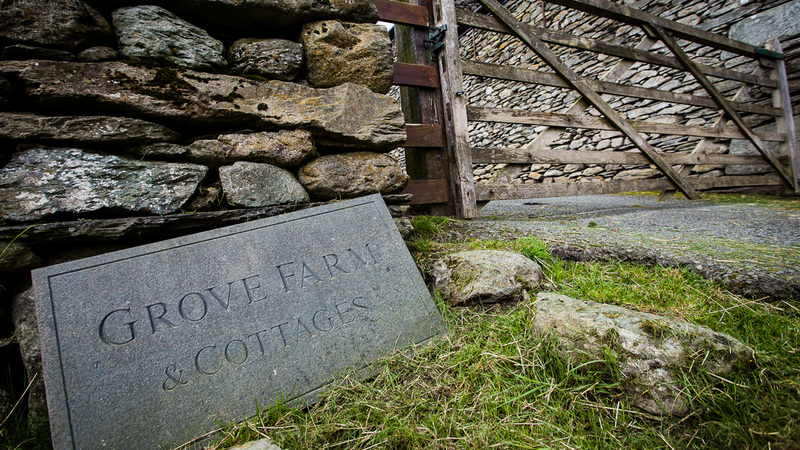 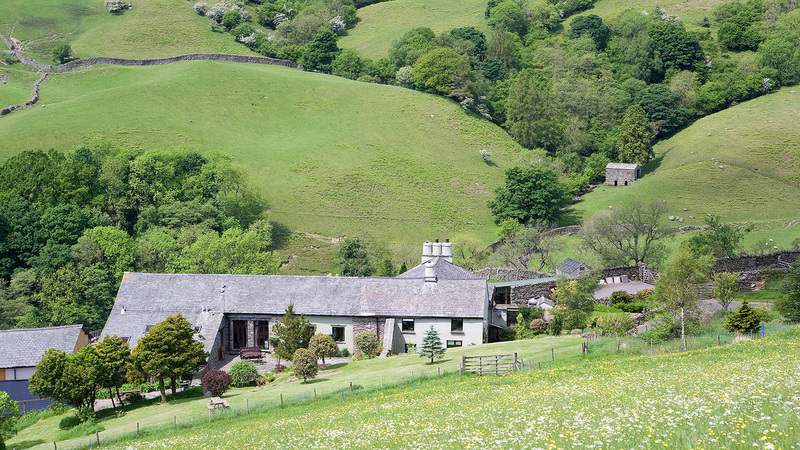 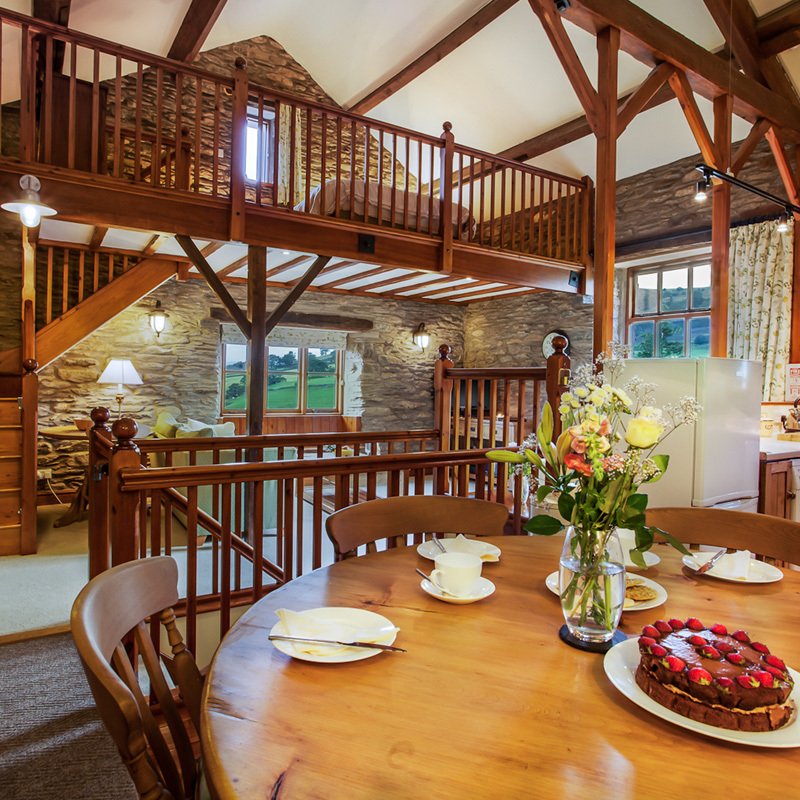 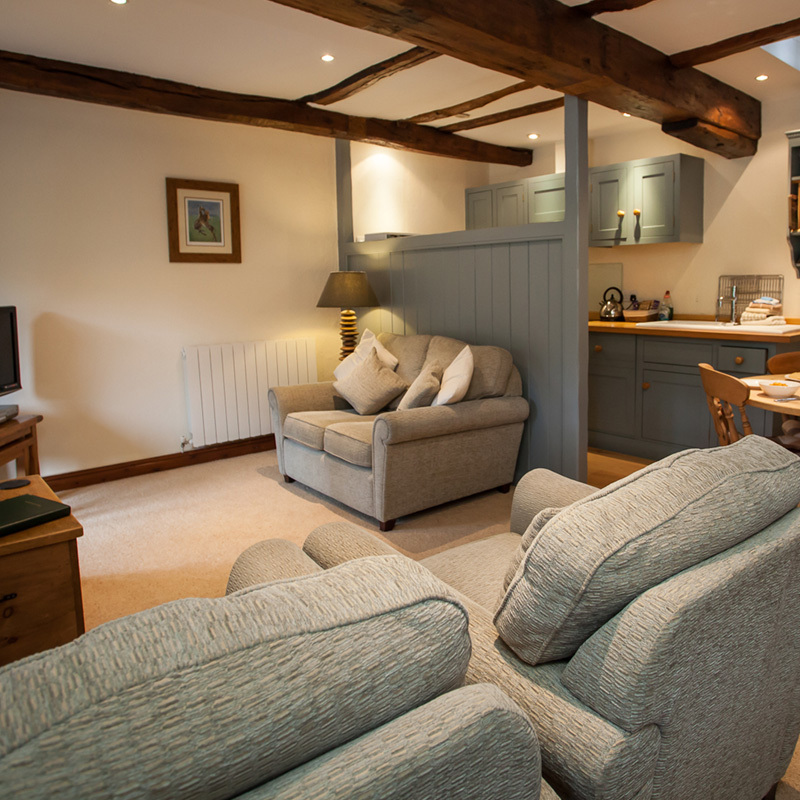 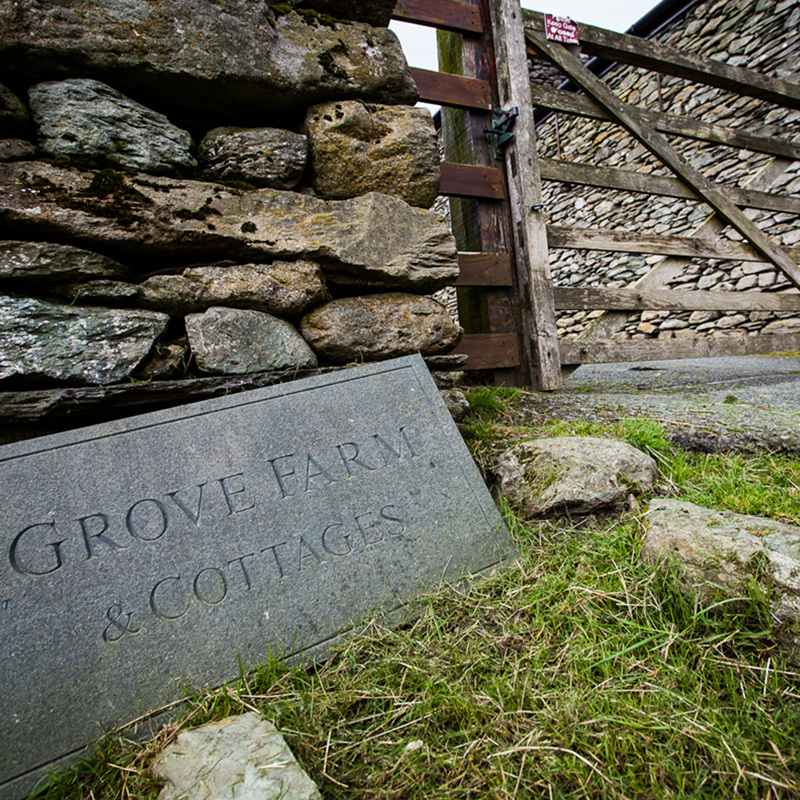 Situated on Grove Farm in the beautiful Stock Valley, our converted stone barn is home to four superb holiday cottages. 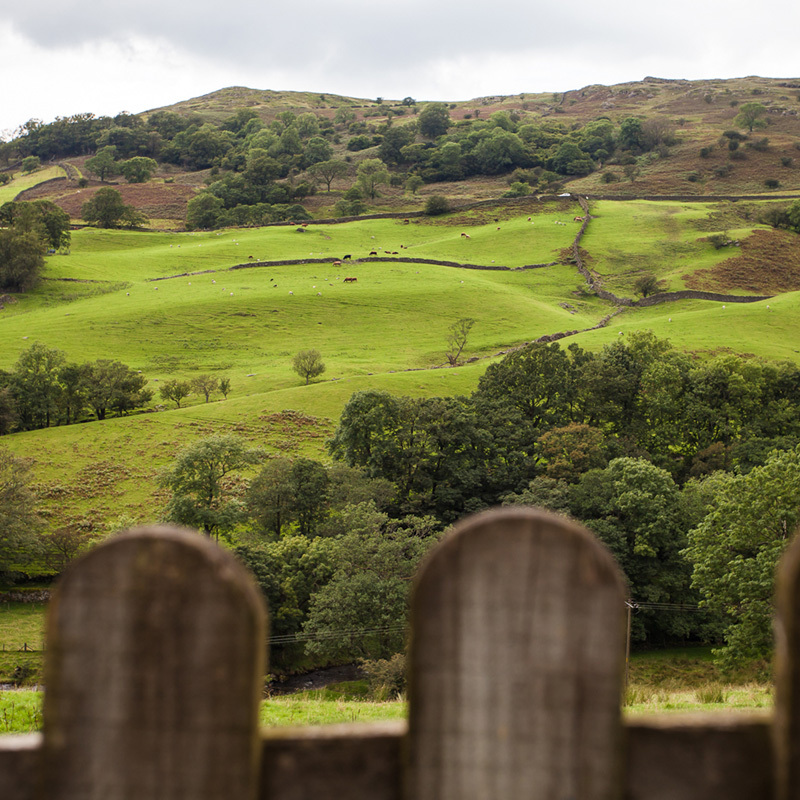 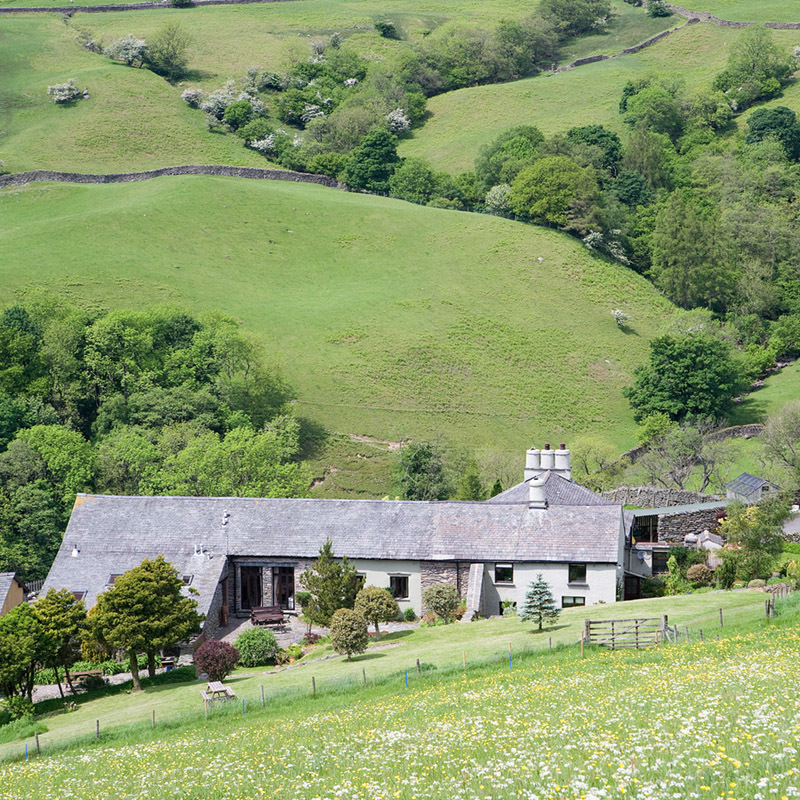 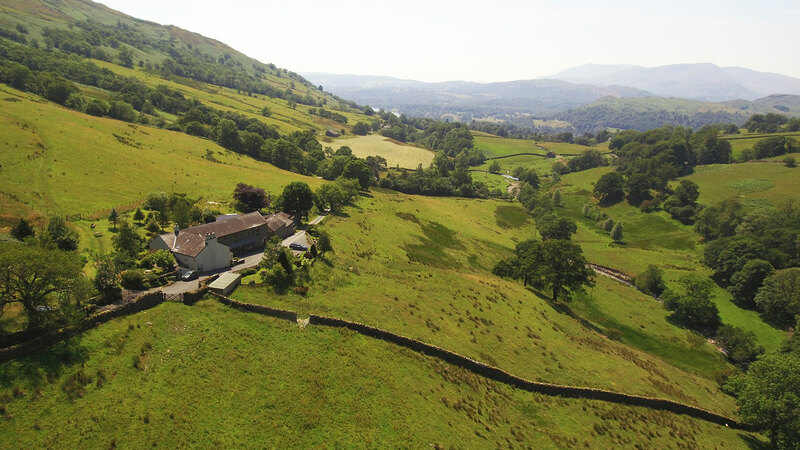 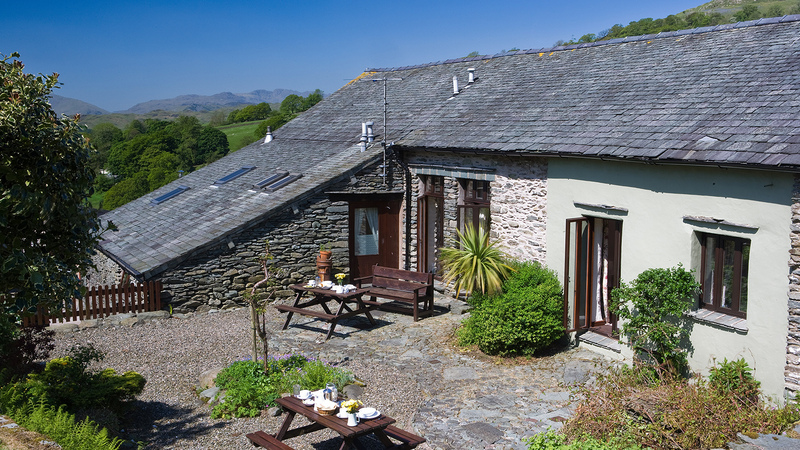 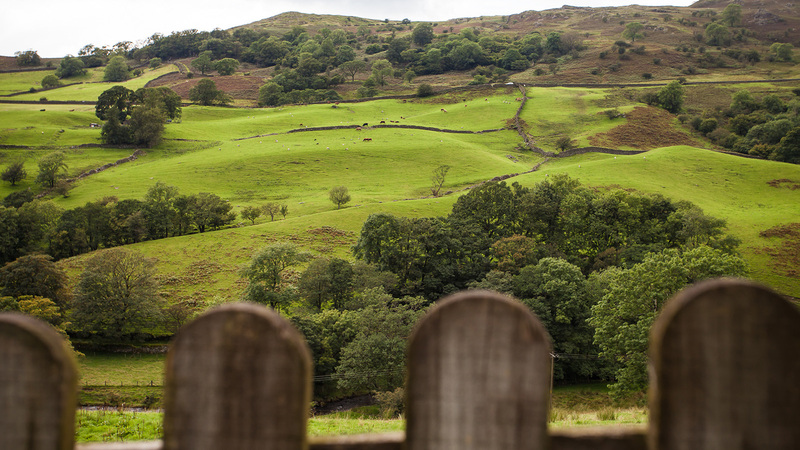 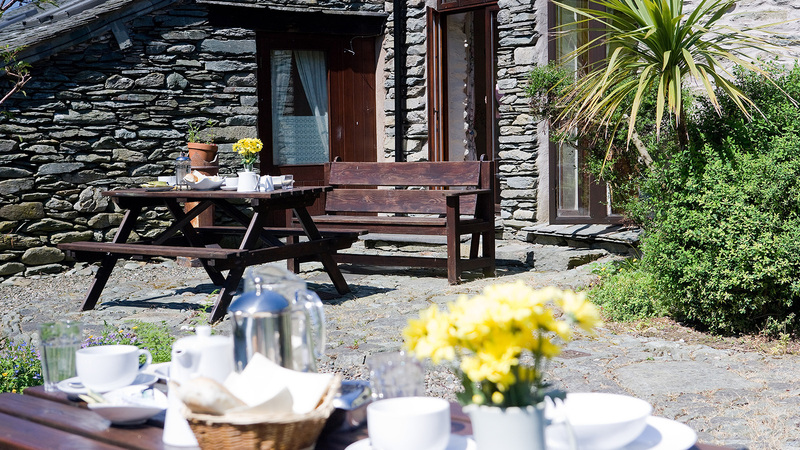 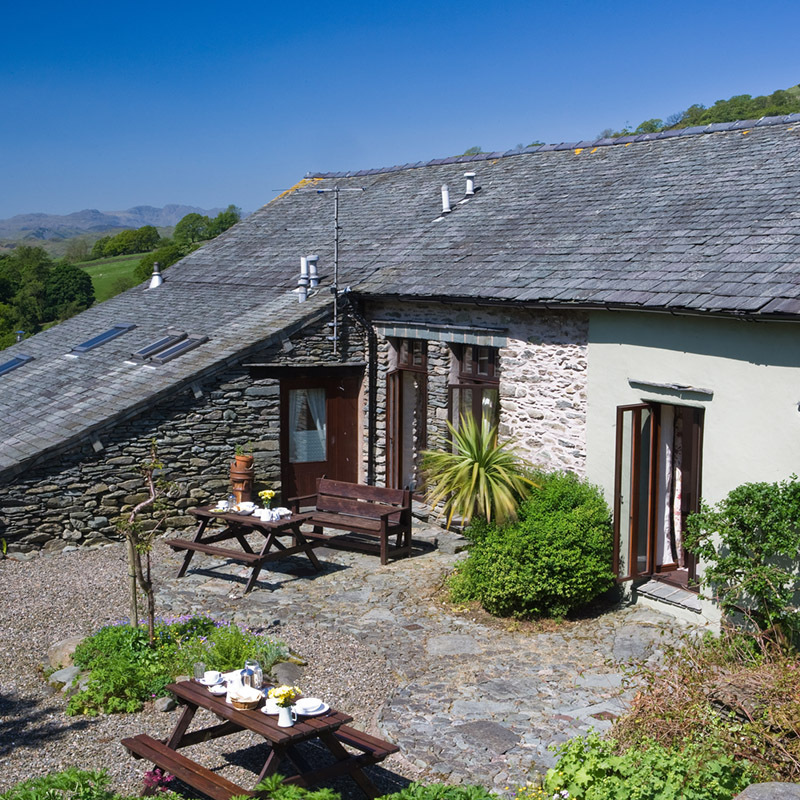 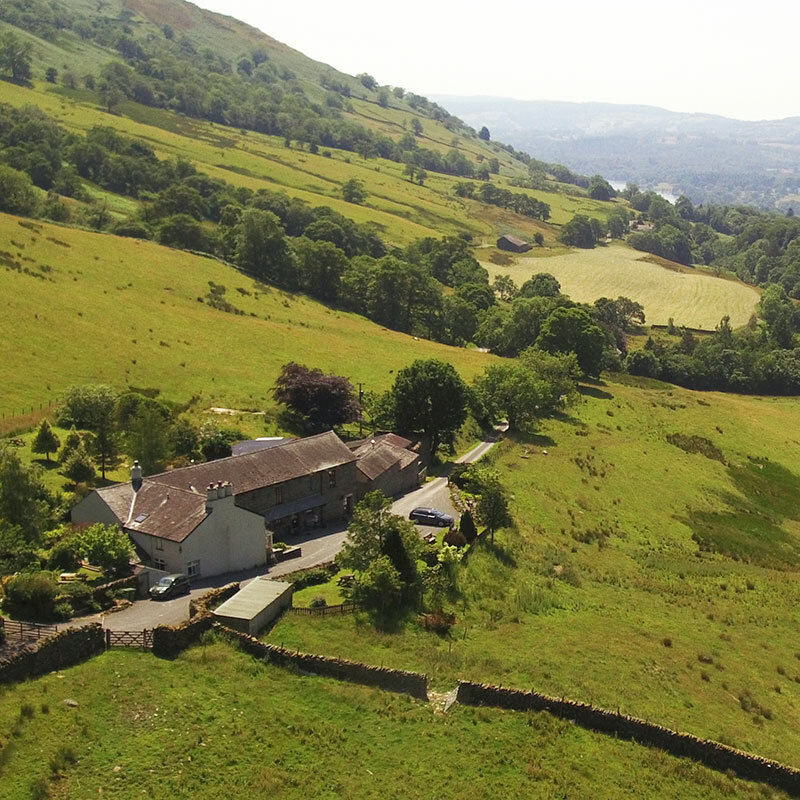 Grove Farm is a stunning 160 acre setting that feels a million miles from anywhere, yet Ambleside is close by with an excellent choice of shops, bars and restaurants. 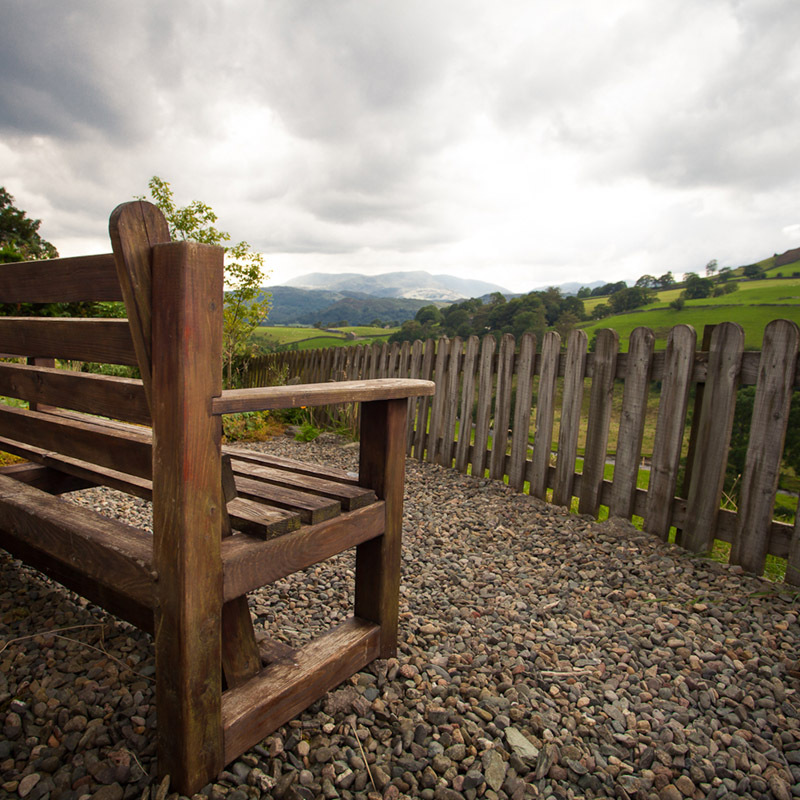 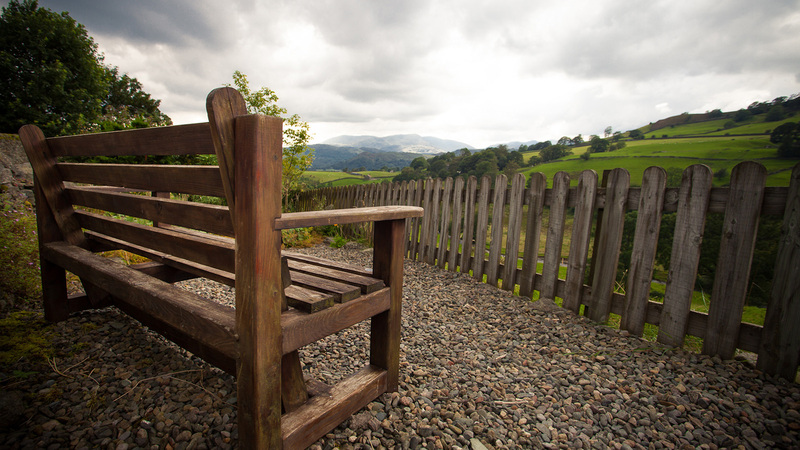 You also have easy access to all the magnificent scenery and exciting pursuits that the Lake District has to offer. 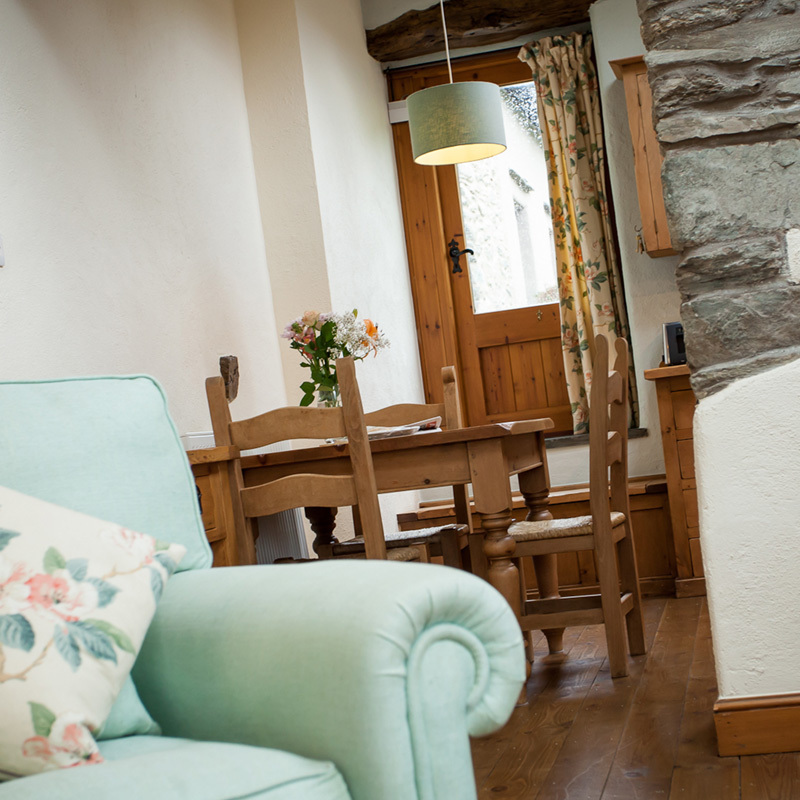 Click on the images to see more and book online today! 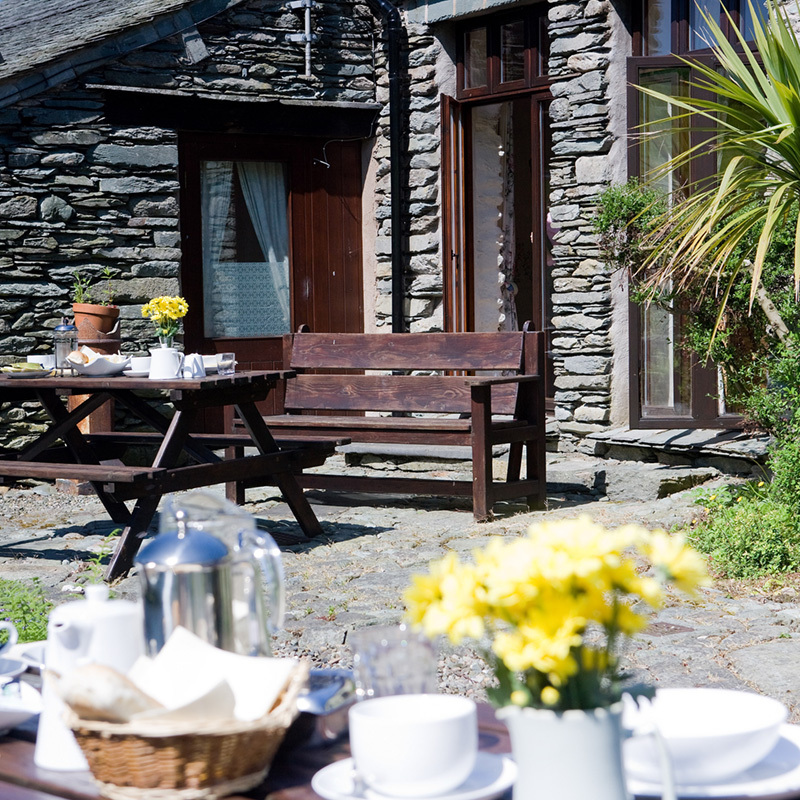 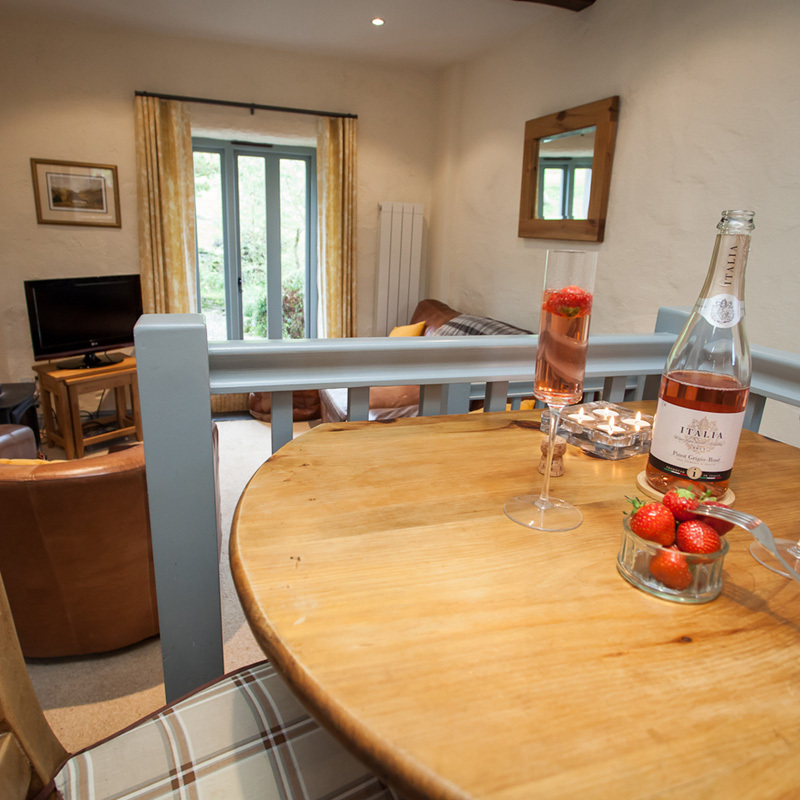 Simply browse our cottages and click the book now button beneath it.